Hindustan Motor Finance Corporation Limited (HMFCL) – Mitsubishi Motors Corporation (MMC) added new muscle to their robust SUV range by launching the much awaited automatic variant of Pajero Sport here today. 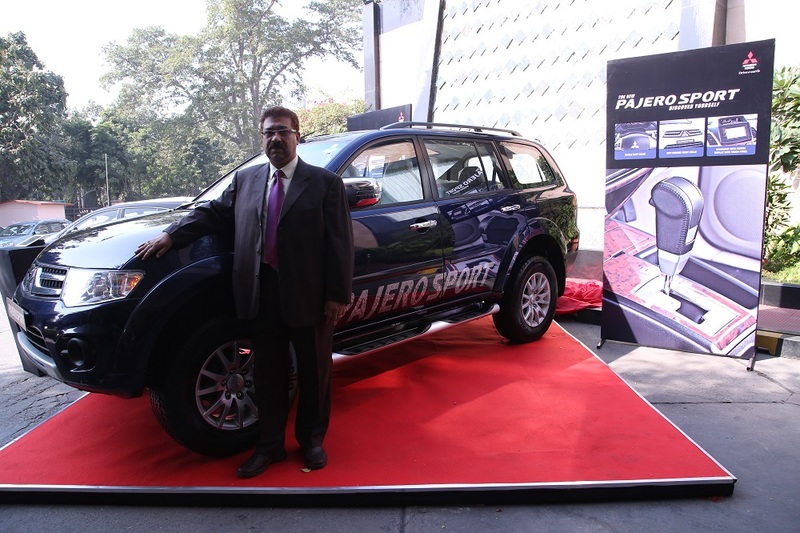 The all new Pajero Sport is now available in 4×4 manual transmission and 4×2 automatic transmission with added features. This comes on the heels of the earlier introduction of limited edition dual-tone and the Anniversary Edition Pajero Sport. 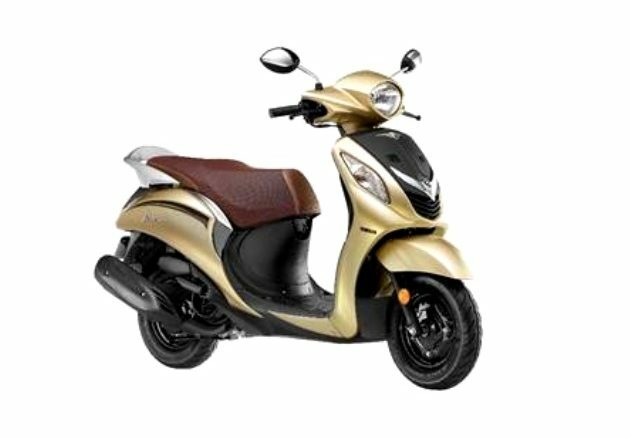 The new vehicle is priced at Rs. 23.55 lacs ex-show room Delhi. 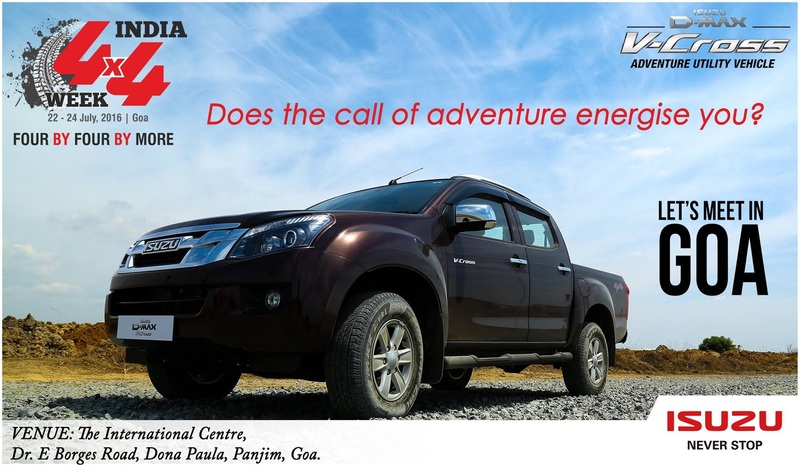 Bookings are already open across our dealerships from November 5, 2014. 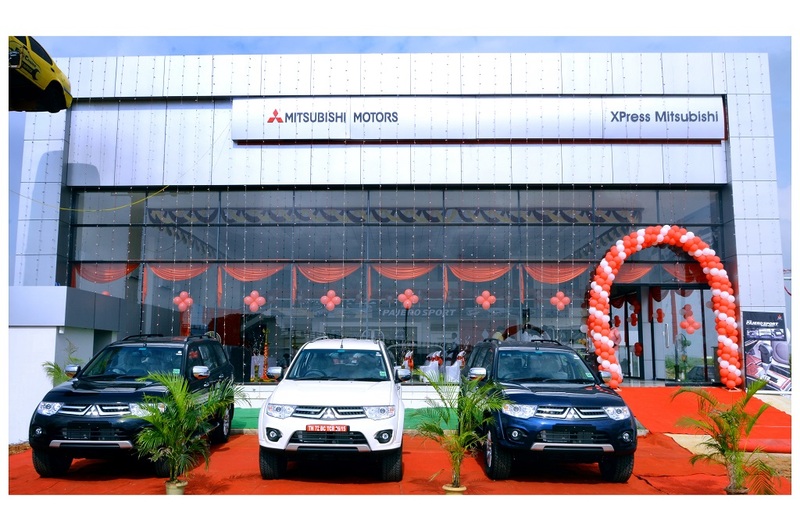 Mitsubishi Motors Corporation’s state-of-the-art vehicles are being manufactured under a technical collaboration and marketed in India since 1998, initially, by Hindustan Motors and later by HMFCL. 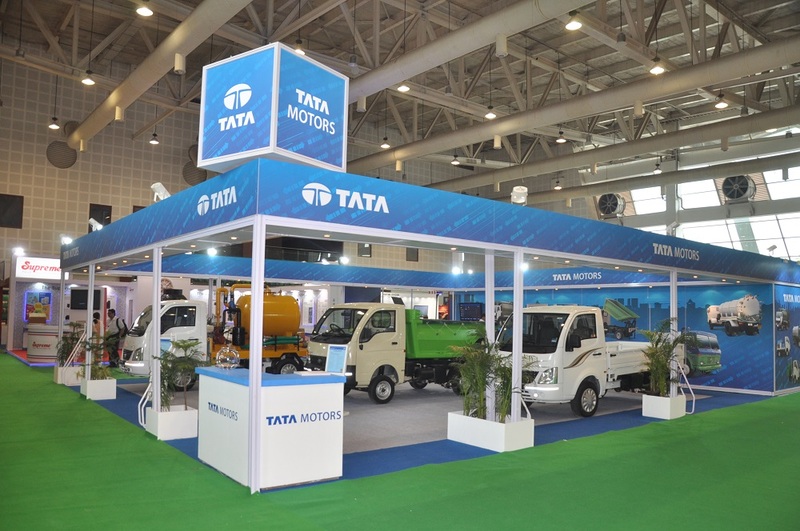 The introduction of the automotive variant is an integral part of MMC’s new strategy – ‘New Stage 2016’ – to bolster the product sales in India and other emerging international markets. This global mid-term business plan of Mitsubishi for 2014-16 will focus on revenue growth through launch of new models and development of new generation technology. 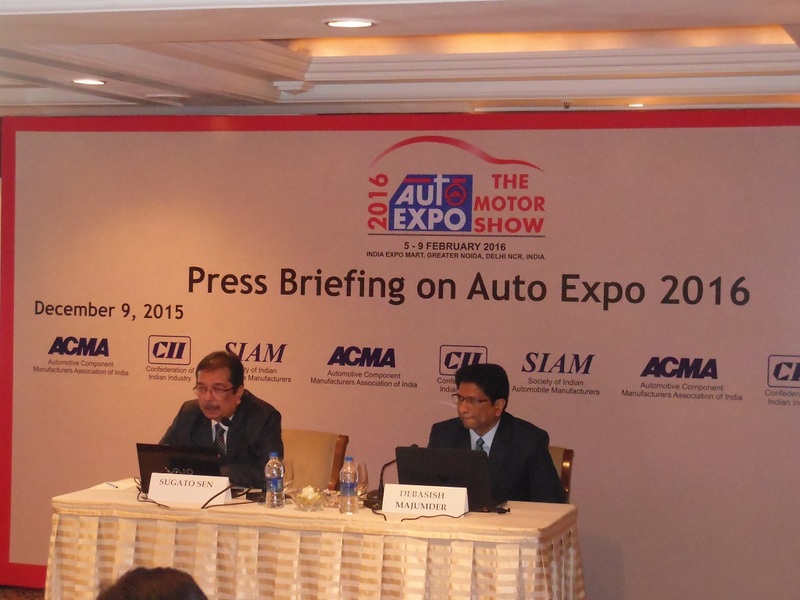 According to Mr. Bose, Mitsubishi’s new stage 2016 strategy will provide new variants and models to go on sale in India. (i) Sports mode with paddle shifter with which one can achieve the ‘josh’ of manual transmission by increasing the acceleration with ergonomically designed paddle shifters. This is available only in the automatic variant. 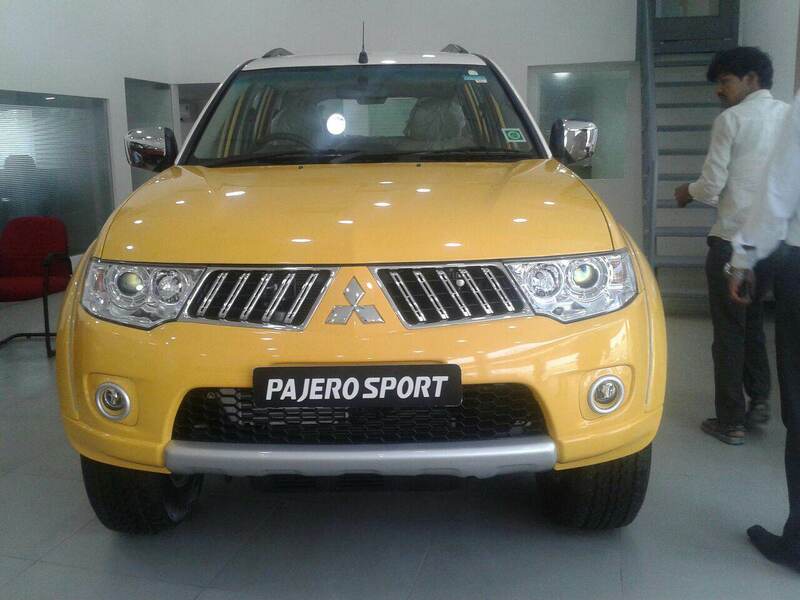 (ii) Stylish front grille and new design front bumpers with fog lamps provide a sporty look and a refreshed design. (iii) Outer rear view mirror (ORVM) with built-in turn signal lamps provides clear visibility and ensures safety. (iv) Multi-information display (MID) provides additional information to the driver about various vehicle parameters such as average vehicle speed, average fuel consumption, likely driving distance, electronic compass, altitude, outside air temperature and time. Mr. Vijayan asserted that the new launch and the possibility of new models in the coming years have enthused HMFCL’s dealer network which is being strengthened expeditiously.